For all the wholesale skater dresses you could ask for then take a look at our amazing collection below! New styles are added daily, with a huge range of colours, sizes and print for you to choose from. 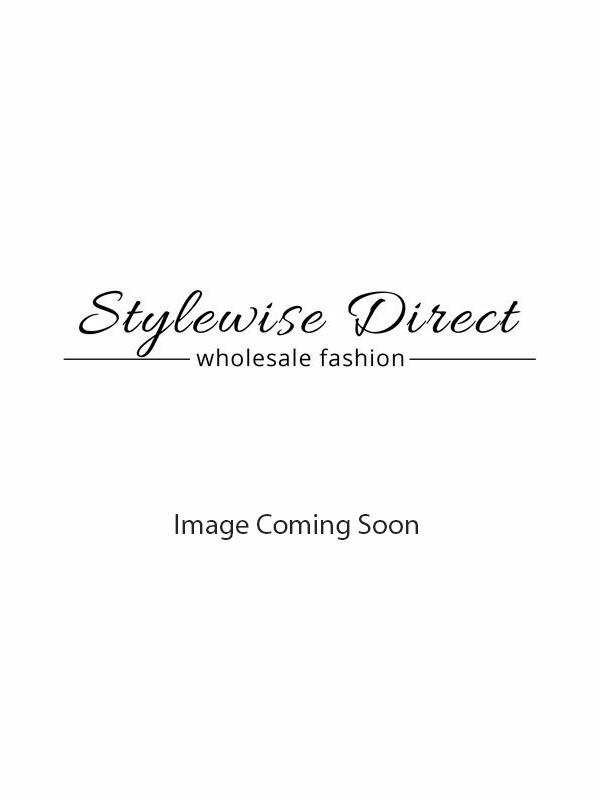 Stylewise Direct is a leading online clothing wholesaler based in the UK and selling worldwide. Our range does not just end at our skater dresses, take a look at all of our other wholesale dresses that we have available. From floral prints to stripes we have a huge variety for you to choose from!